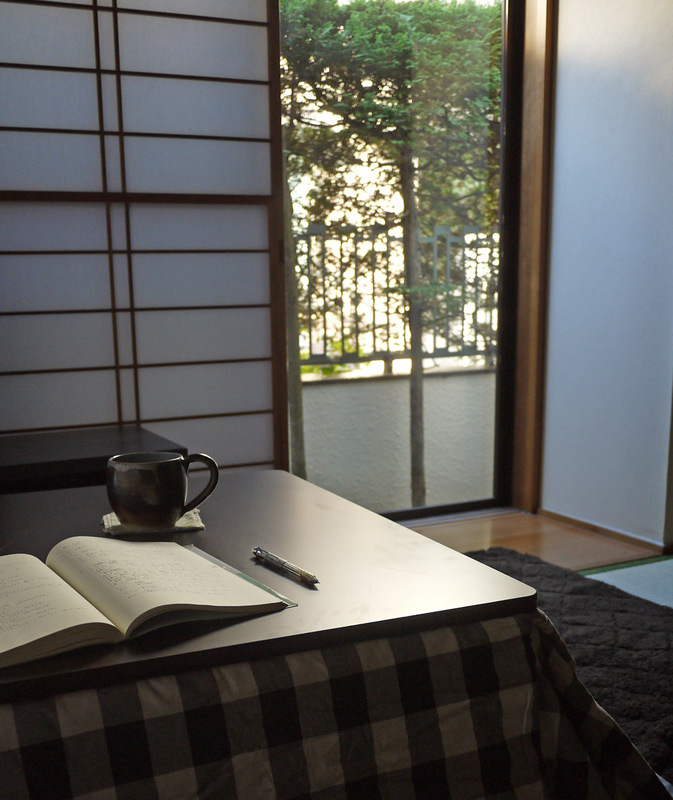 This entry was posted in Random and tagged Craft Club, craft lessons, English Craft Club, Japan, Japan Times, kotatsu, learn English, winter in Tokyo, winter nest. Bookmark the permalink. 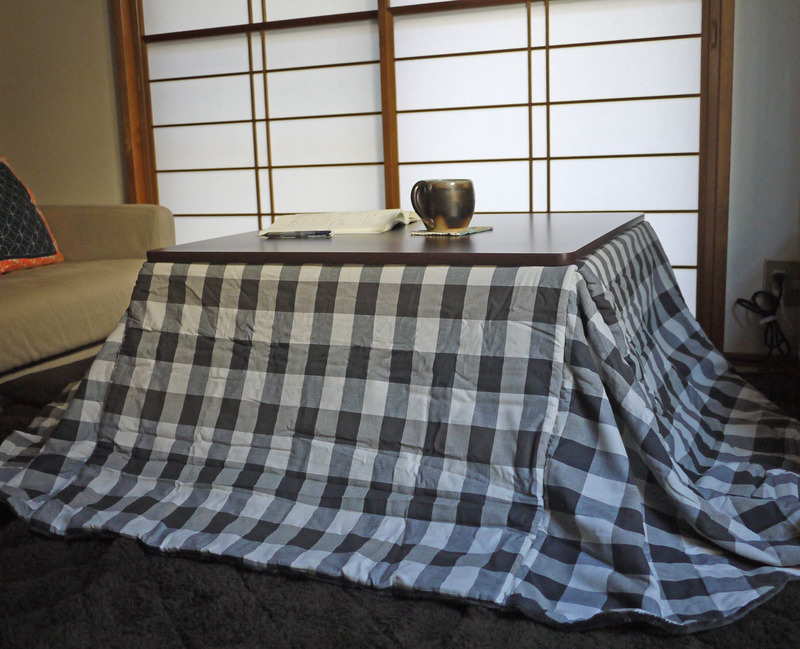 Mmm, I want a kotatsu! It would be so snug and warm in the winter, and I just really like the idea of them! Sounds like something I would use. Toasty feet sounds really nice right now, mine are on the chilly side.